Group play opens for the World Cup of Hockey later today as Team USA takes on Team Europe at 3:30. Six Penguins will suit up in the tournament representing 5 of the 8 teams, while head coach Mike Sullivan will be behind the bench for a 6th team as a Team USA assistant coach. It's likely that one of them will come out of the tourney with bragging rights, but what are the biggest questions concerning the Pens for the World Cup? 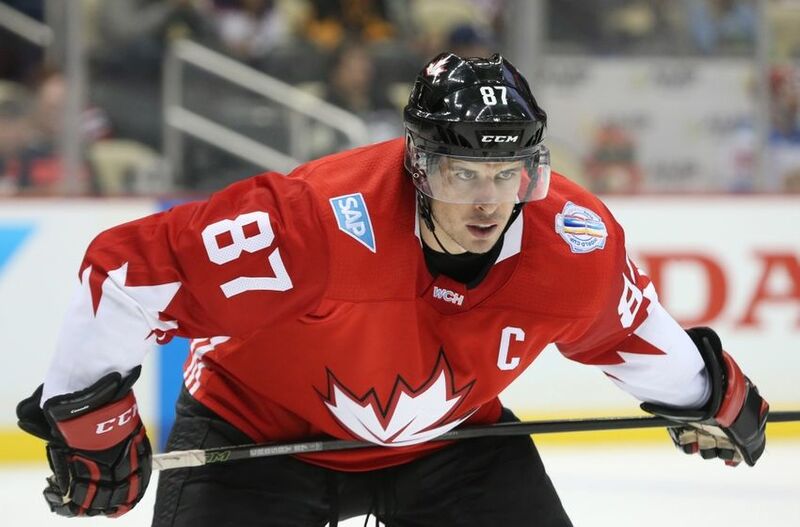 Has Canada figured out the wingers for Sidney Crosby? It's a question that hasn't only been limited to the Penguins over the years, as Team Canada has found out in international play. He's been the premier talent in the sport in recent years, but attempts to find Crosby wingers he clicks with over the course of a short competition haven't always proven fruitful. However, head coach Mike Babcock has taken a different approach from throwing out the top goal scorers on Canada's roster and hope the results follow. Patrice Bergeron and Brad Marchand are more in the mold of two way forwards than other top options, and they more resemble the Kunitz/Dupuis type linemates that Crosby has had success with in the NHL. Plus, Marchand and Bergeron come into the World Cup with chemistry from their time with the Bruins, adding a level of cohesiveness to the line beyond what's normally seen in international play. Can Matt Murray continue his strong play? Murray's stock has skyrocketed since the Penguins took him in the 3rd round in the 2012 NHL Draft, with the 22 year old netminder leading Pittsburgh to a Stanley Cup championships before his rookie season was even in the books. He'll look to continue proving he belongs against some of the world's best players after shooting up the Team North America depth chart as well. Originally added to the team as the 3rd goaltender based mainly on his stellar AHL play, Murray has solidified his lock on the starting job with the Cup run and strong play in the preliminary games. In five periods against Team Europe and the Czech Republic, Murray has posted a 0.60 GAA and 0.975 SV% (39 SV on 40 SA), while Team North America's other goalies have struggled, with John Gibson allowing 4 goals and a 0.879 SV% (29 SV on 33 SA) in a full game against Team Europe, while Connor Hellebuyck allowed 2 goals paired with a 0.833 SV% (10 SV on 12 SA) in the 3rd period against the Czechs. It's Matt Murray's net, and strong play would go a long ways toward letting the teams dynamic forwards power the team deep in the tournament. 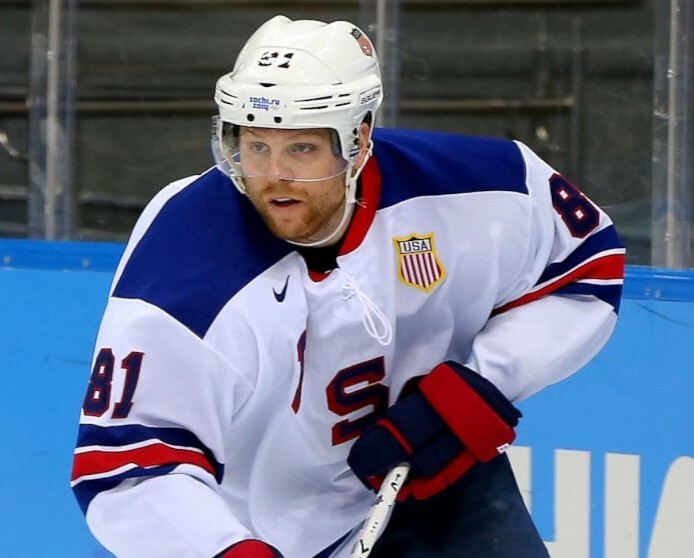 Will Team USA miss Phil Kessel? It's somewhat of a moot point, as the Team USA "brain-trust" left Kessel off the initial 16 man roster despite being named the Best Forward at the 2014 Sochi Olympics, and an offseason hand surgery prevents him from being available to contribute even if he was wanted. It underscores the baffling management that Dean Lombardi, Brian Burke, and John Tortorella have brought with them, seeing players like Kessel, Tyler Johnson, and Kevin Shattenkirk left behind for the likes of Ryan Callahan, Brandon Dubinsky, and Jack Johnson among others. Mike Sullivan turned in a coaching masterpiece behind the Pittsburgh bench en route to the franchise's 4th Stanley Cup, but it's unlikely even he can save this team from their atrocious roster construction. Will a healthy Olli Maatta star for Finland? The 2016 Stanley Cup Playoffs were trying at times for the young defender, who appeared to be still struggling with a lower body injury when he returned in time for Game 1 against the New York Rangers. With limited mobility, Maatta missed parts of both the Washington and Tampa Bay series, managing only a single assist in 9 games before being reinserted into the lineup in the wake of Trevor Daley's season ending injury. However, the time off served him well, as he rebounded nicely in his final 9 games with 6 assists. 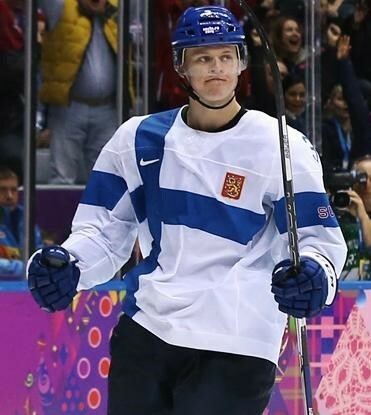 Olli Maatta was a huge reason why Finland was able to win the Bronze Medal in 2014 at the Sochi Olympics as he finished 3 goals and 2 assists. With a short summer between the Cup run and the World Cup, Maatta won't have had much time to recover from any lingering injuries, but when healthy he's shown the ability to be a huge factor on the international stage. What roles will Patric Hornqvist and Carl Hagelin play for Sweden? In 2014, Patric Hornqvist was left off the Swedish Olympic team amid concerns over his skating on the larger ice, despite previous international experience. Conversely, Carl Hagelin made the 2014 team in large part because of his speed despite the lack of international experience. Now, after winning a Cup together as teammates with the Pens, they'll both suit up for Team Sweden, but likely with wildly different roles and expectations. Both were left off the preliminary 16 man roster, but that hasn't stopped Hornqvist from staking a spot in the top 6. After going scoreless in the first preliminary game, Hornqvist added 3 goals and 2 assists over the final two games and should continue to be a key part of the offense. 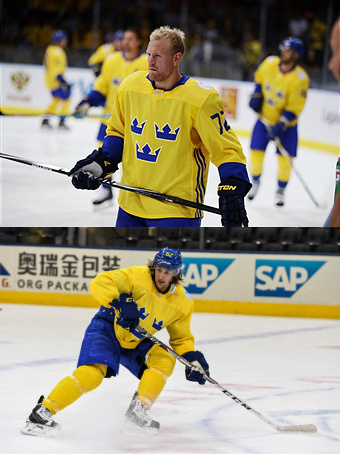 Hagelin, on the other hand, is likely to be little more than a depth forward at the World Cup. Through three preliminary games, Hagelin averaged just 11:30 per game without finding the scoresheet. Team Sweden will likely use his speed and defensive game to be a disruptive force in the transition game and their own zone, but it wouldn't be a surprise to see him chip in with some timely scoring either. 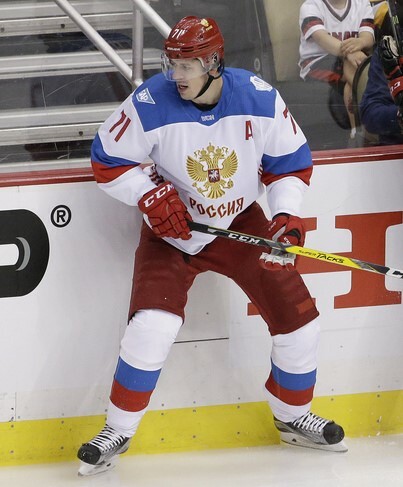 Can Evgeni Malkin help overcome Russia's recent history? When it comes to the IIHF World Championships, Team Russia has been a powerhouse, and Evgeni Malkin has played a large part in their success, winning Gold Medals in 2012 and 2014, Silver Medals in 2012 and 2014, and Bronze Medals in 2005 and 2007. Team Russia has also managed to find success with Malkin making deep runs in the Stanley Cup playoffs, winning back to back Gold Medals in 2008 and 2009 and a Bronze Medal in 2016. However, Russia hasn't had near the same success at the Olympic Games, when countries have been able to select from their full player pool. After losing the Bronze Medal game to finish 4th in Torino, the Russians have missed the medal round entirely the past two Olympics, finishing 6th in Vancouver and a disappointing 5th in Sochi. They'll be looking to show the world they're still an international power, and Malkin will be one of their key players at the World Cup, having won his 2nd Stanley Cup championship and still managing 6 goals and 12 assists in 23 games despite playing through an elbow injury that clearly left him limited at times. After a summer of rehabbing the injury, a healthy Malkin will be instrumental if Russia is to move past their tough Group B draw and compete for the championship.